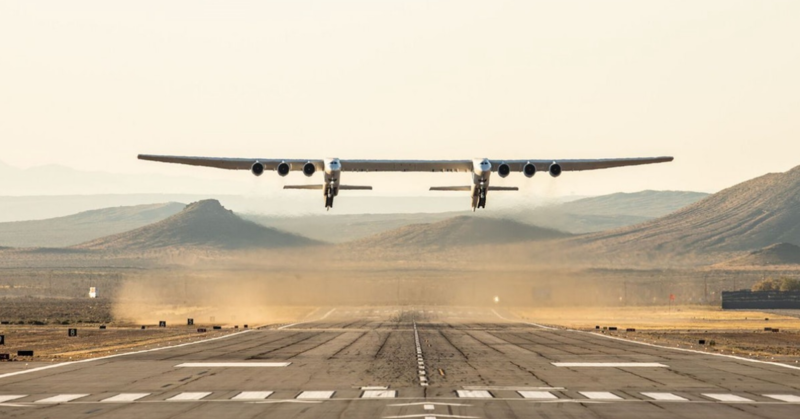 EXP Technical is proud to have been the primary IT partner for Stratolaunch over the last 2 years. 4/13/2019 was an exciting day and the EXP staff were onsite at the Mission control center in Mojave to support the inaugural flight! Congratulations to Stratolaunch and kudos to all the EXP team who worked on the account! Read prior blog post here!